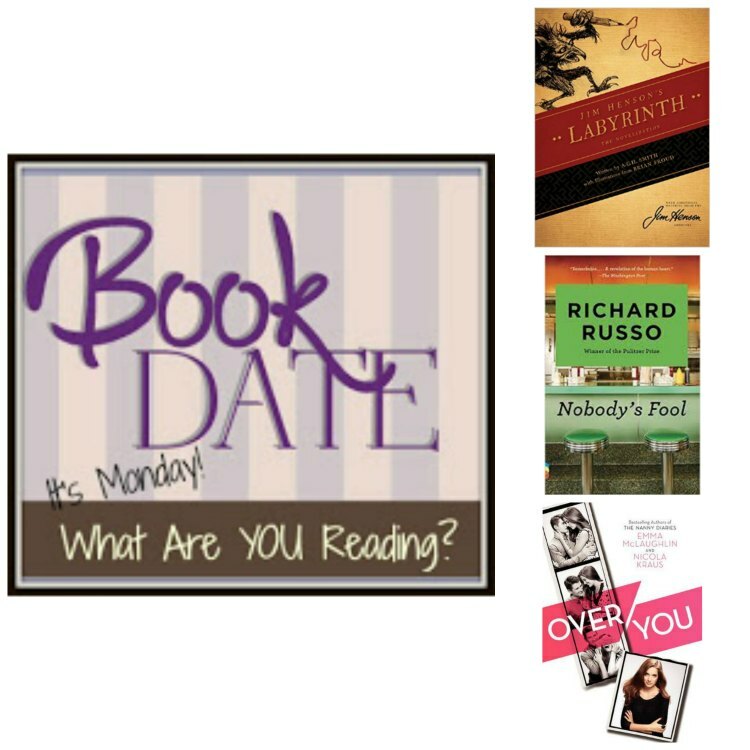 Each Monday, The Book Date asks what we’re reading… Please visit the site to link up your current list and hold yourself accountable. Also, you can visit some great blogs who are also doing this meme… It’s pretty awesome. Be sure to check it out. 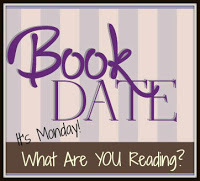 I read two books last week–yuck! Hopefully I can pull off six again this week.